Classic Dental Smiles > Frequently Asked Questions (FAQs) > Dental Fillings > I have old, discolored fillings. What can be done about them? When dental restorations are needed, we at Classic Dental Smiles look to mimic what nature gave us. That is, we look for something that will be strong functionally and look naturally beautiful. In the past, dentists used silver colored fillings because it was the best thing we had at the time. Obviously, things have changed quite a bit over the years and there are now much better materials available for use to use. Tooth-colored fillings are based from resin compounds rather than metal compounds. Not only are these fillings less stressful to our teeth but they are naturally esthetic as well. Placing them does not require extensive tooth preparation; only the affected areas with decay need to be removed. Additionally, white fillings can be patched effectively if needed. At Classic Dental Smiles, we also have the ability to place larger hybrid restorations that are a mix of resin and porcelain. This provides the benefit of two worlds: the restoration can better flex with the tooth while providing the resiliency of porcelain. 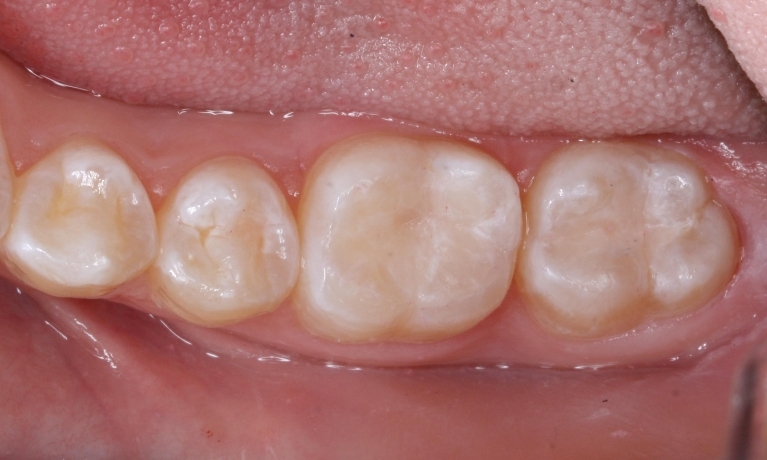 This is accomplished in one visit using our Cerec technology. Additionally, these types of hybrid restorations can be repaired just like regular tooth-colored fillings. We believe in everything that we do and stand behind our work. We strongly believe that resin fillings are better than silver fillings and as a result, have eliminated the placement of silver fillings in our practice. If we need a filling, it won’t be silver!